Luca Bisori, DJ Falk & Leony, Coco Arthaa & Groovebox, Nu-Moods, Dave Garcia & Eric Montero and more. 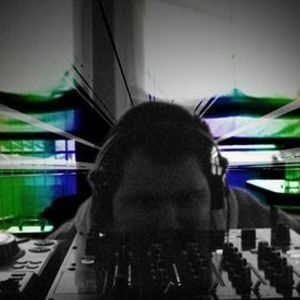 My February Mix 2012 - Incl. tracks & remixes by: Stefano Noferini, Manuel De La Mare, Filthy Rich, Fer Br, Guille Placencia, Dave Garcia, Dj Falk, Angel Anx, Daniel Greenx, Prok & Fitch, Groovebox and others...Enjoy the mix!